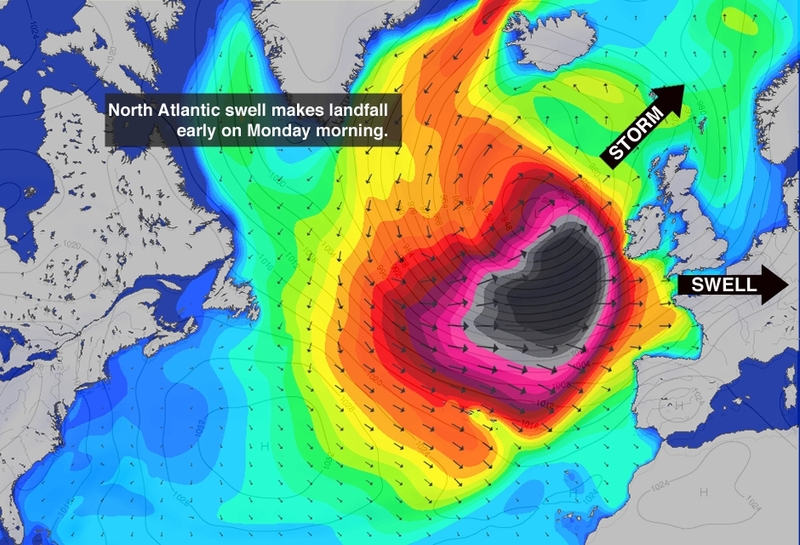 The largest swell to hit the Cornish coast was forecast on Monday the 6th April. 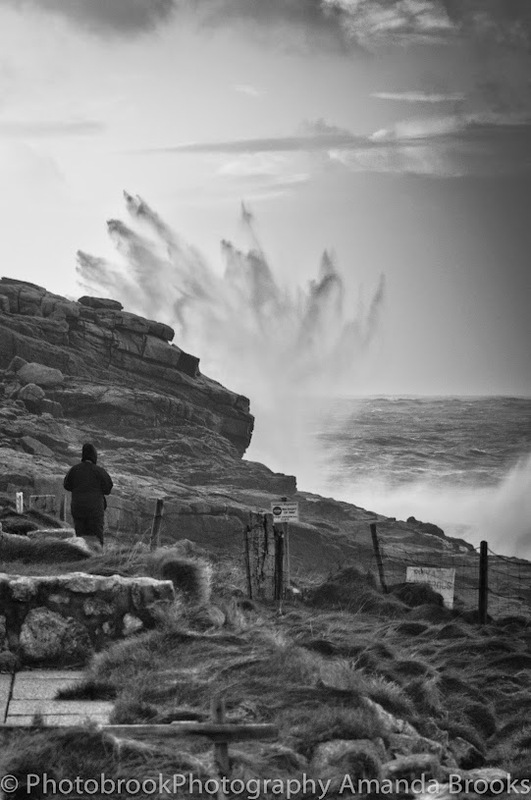 With the Surf website Magic Seaweed calling the storm swell a code red it was predicting the eye of the swell to contain waves up to 30ft high and this being largest on the tip of the North Cornish coast and the beach resort of Sennen. 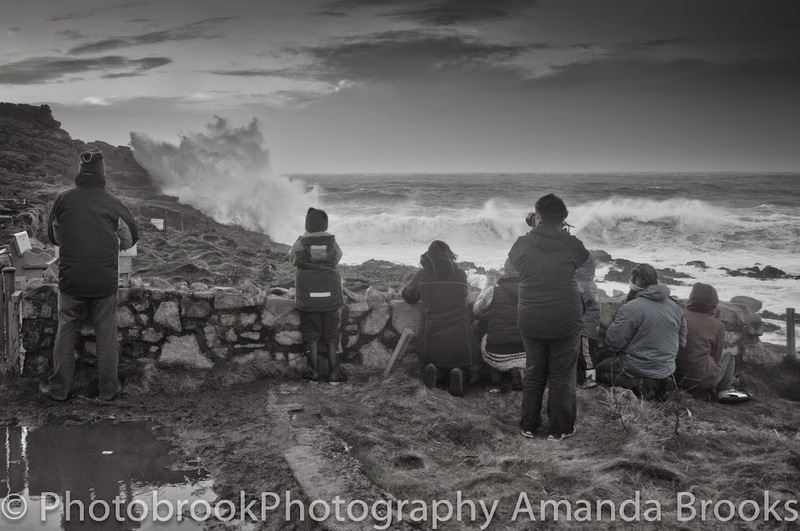 Watching the forecast all weekend my working schedule in my day job was shifted around on Monday and I was excitedly heading down to west Cornwall to go and do some more storm watching. I approached Sennen with butterflies in my stomach excited to see the waves and to be completely honest I felt a little disappointed. I was expecting monsters and where I was parked on the sea front car park it all seamed a little underwhelming. 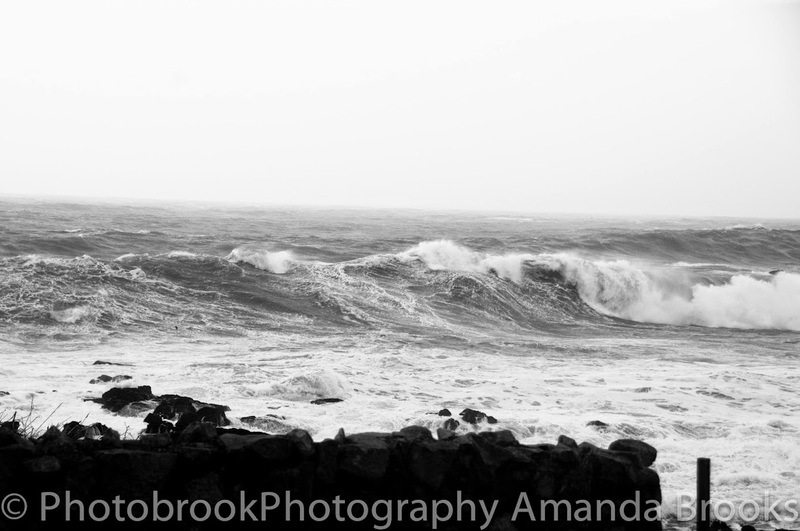 It was at this point low tide and although the waves looked angry and powerful I wasn't witnessing anything that I hadn't seen before when the famous wave cribbar had been working. 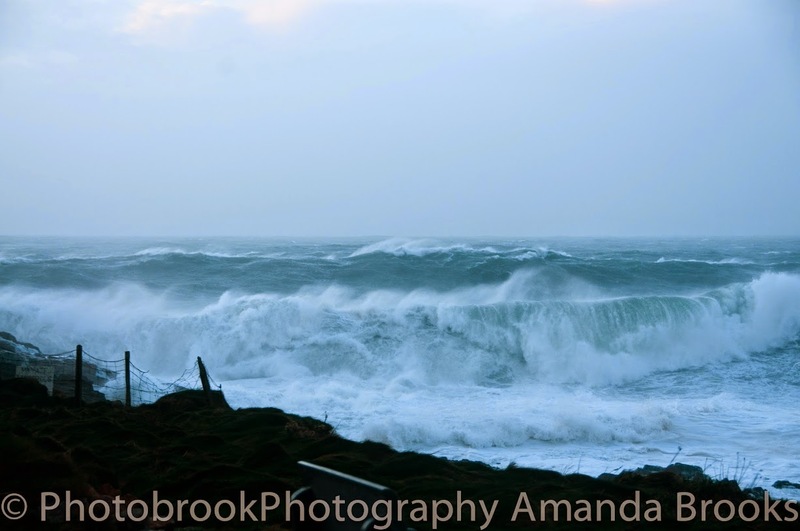 Cribbar is a large wave that often breaks just off Fistral beach in Newquay and previously saw waves up to 20ft high. The difference was when I've previously photographed Cribbar the waves have not just been big but they have been clean and rideable with many surfers and yet skis attacking the waves. 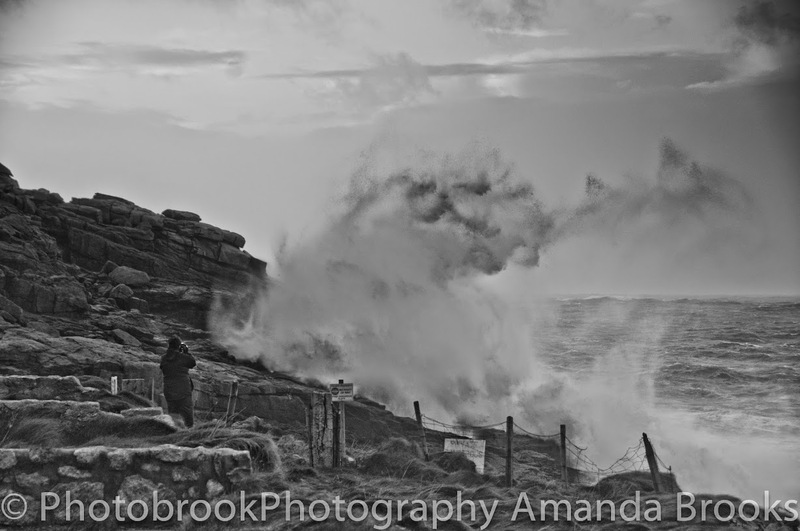 Whereas on Monday at Sennen the wind was creating messy waves and therefore loosing some of the awe of the epic swell. 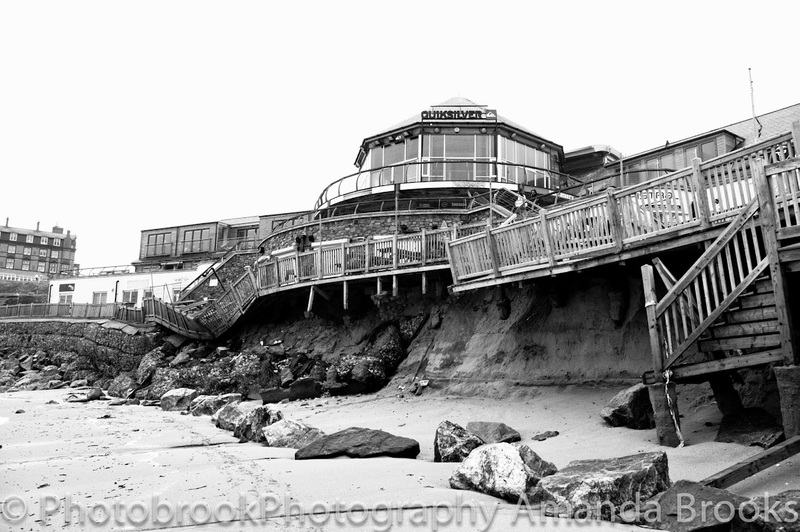 However it wasn't all a disappointment as I left the car park and walked towards the beach I saw a massive wave hurtle around the corner and smash up behind the lifeguard hut so headed there. 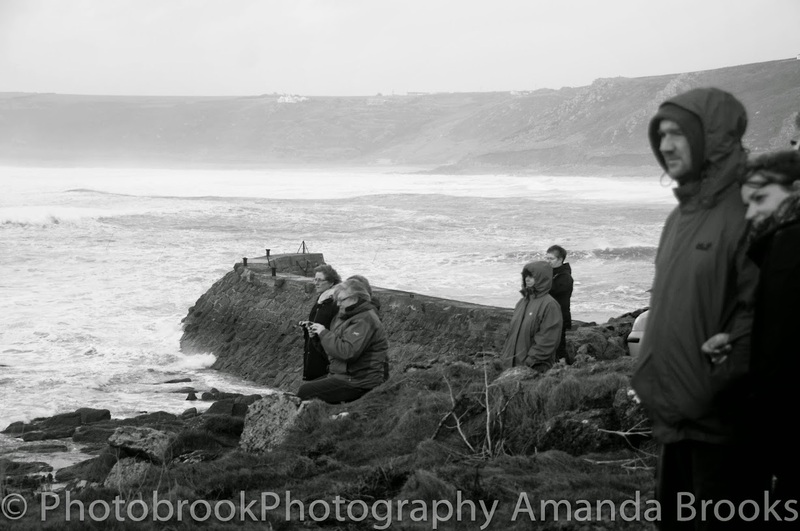 As I approached there were lots of other people with cameras watching the waves. My jaw quite literally dropped the waves were massive, the sound of them crashing was like thunder and the crashing up the cliffs and the spray created was insane. 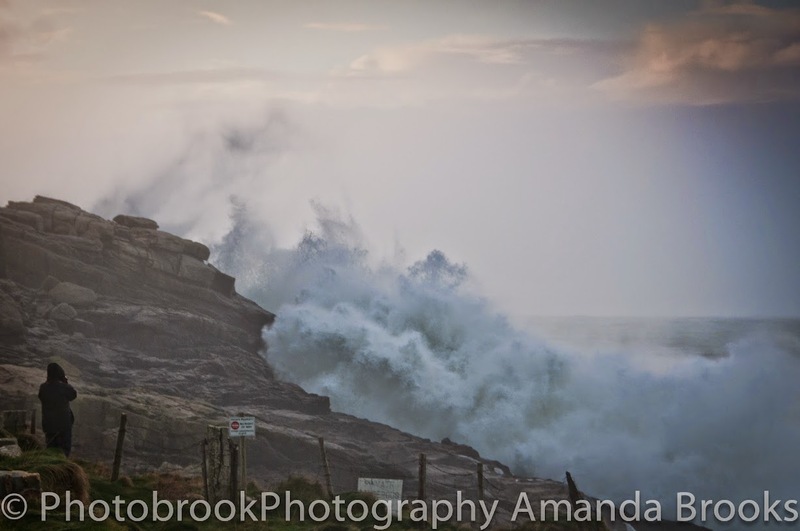 Here are several pictures of the waves created by storm swell Hercules crashing in Sennen beach in Cornwall. 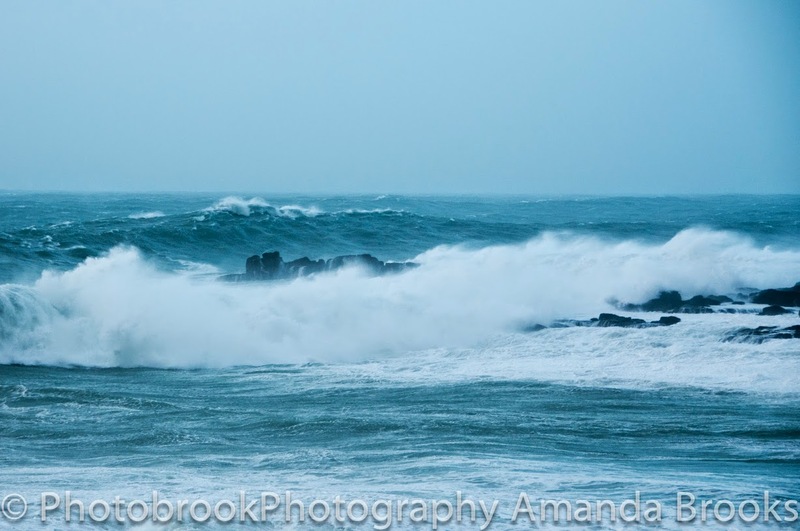 This has been one busy weekend for Cornwall with massive waves constantly striking the coast from Fistral to Perranporth causing damage and flooding on both coasts. 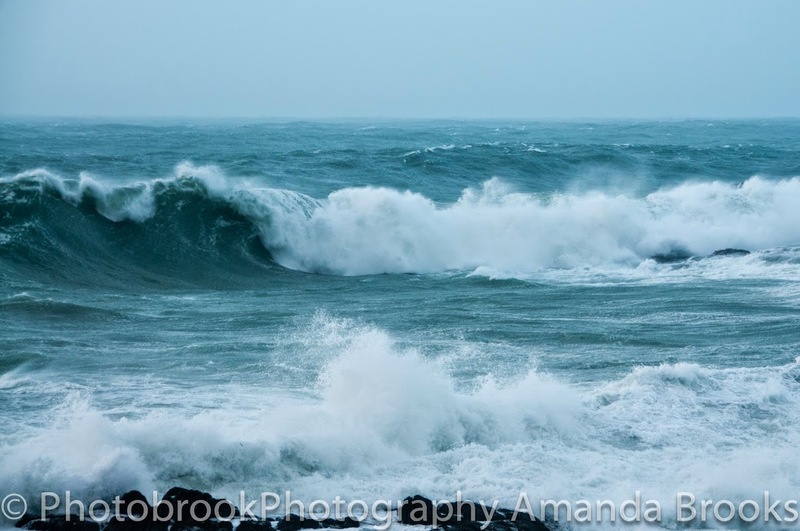 Lets just hope the swell drops and the sun comes out and we can enjoy some slightly calmer weather and recover in Cornwall.